Lelli-Bot Crafts: It's Finally Happening! 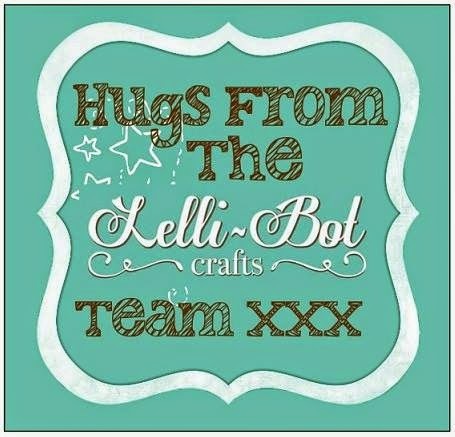 Lelli- Bot Crafts is delighted to announce our launch on Create and Craft. Please tune in if you can and gives us your support.